There was a lot to love about last night’s Grammy Awards: Taylor Swift OWNING Kanye West during her acceptance speech, Adele plowing through technical difficulties during her performance, Lady Gaga’s touching Bowie tribute. But the best part? Dave Grohl and his red Solo cup. Even at 47 years old, Dave Grohl is still the “cool kid” of the rock scene—music royalty who can do whatever the heck he wants. And he embraced his inner frat boy by bringing a red Solo cup to the Grammy awards. And holding it. All night. Even when dancing and singing along to the Lionel Richie homage. Twitter captured some epic images of Grohl showing how he remains the coolest guy at every party. 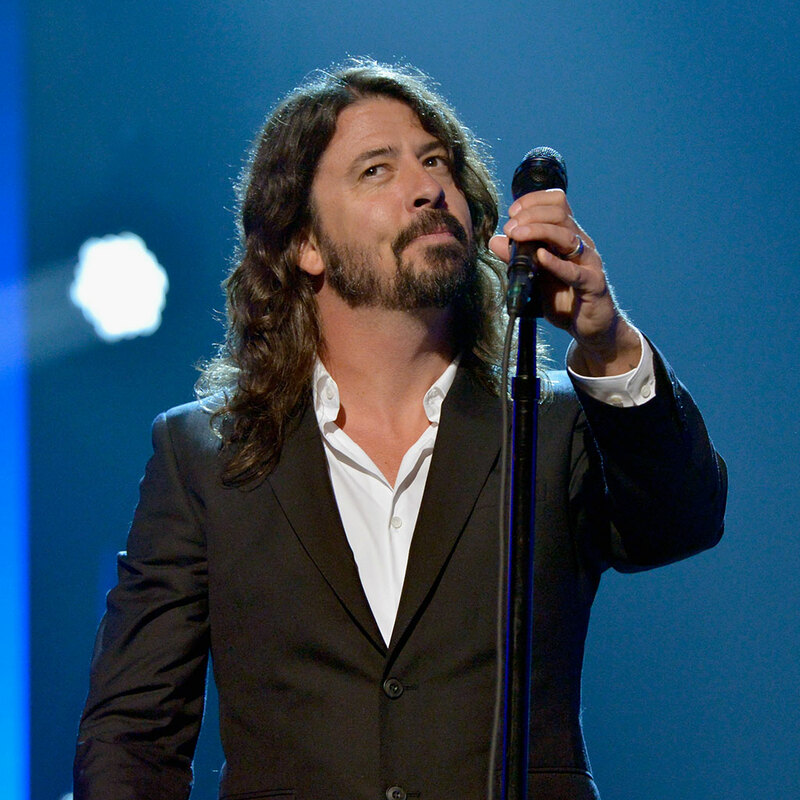 Dave Grohl bought a red solo cup to The Grammy's. Interestingly, Grohl and his red Solo cup have been BFFs for quite a long time. Here’s an image of him cuddling it at a performance six months ago! We really hope those crazy kids make the big gulp…err…long haul.